Shirts With Random Triangles: Behold Tide! 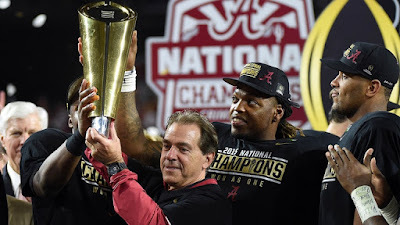 Alabama Drops 2016 Hype Video. Alabama has released a hype video for the upcoming 2016 season. Do I really have to say anymore? The dubstep trend in hype videos doesn't look like it's going to end in 2016.